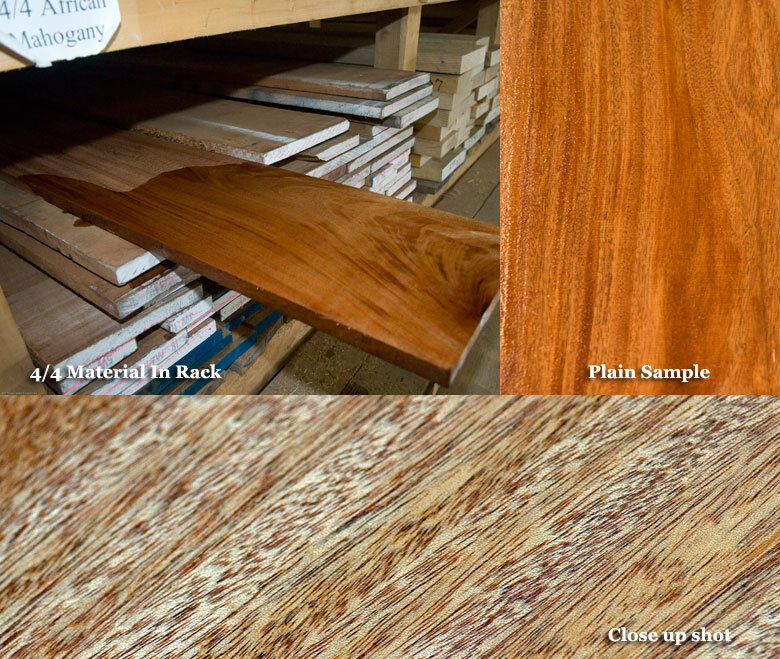 African Mahogany is becoming more popular due to the large price increases in Genuine Mahogany. It has a very similar color and graining, but it is not as stable. The trees can grow to be quite large, so it is possible to find wide, long, clear boards. From a sustainability standpoint, African Mahogany grows in rich ground that is not nearly as delicate as the Amazon basin.